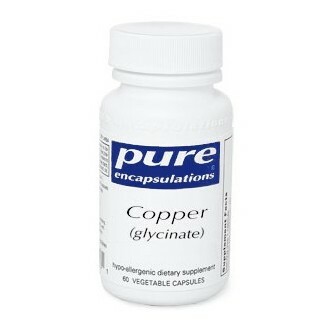 *Copper activates a number of enzymes important to energy metabolism. It is the key mineral in lysyl oxidase, an enzyme that weaves together collagen and elastin. 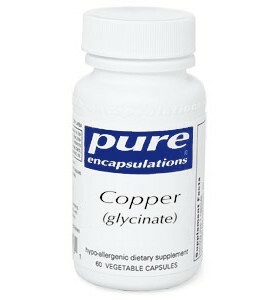 Copper assists in the formation of hemoglobin and red blood cells by facilitating iron absorption. It is involved in protein metabolism, the production of RNA, and the synthesis of phospholipids used in the formation of myelin sheaths.